After gone all Mac both at work and at home, I came to the conclusion that not all my gadgets are fully compatible with Apple, as per example our Canon VIXIA HF200 HD video camera. The file format of the video’s which come from the Canon video camera’s is in MTS format. Since we have made several little movies of the kids, the Internal hard-disc was full already for more than a year. Time to download all these movies and start processing the video’s. I tried to download and play the movies on my Apple iMac, but no success. 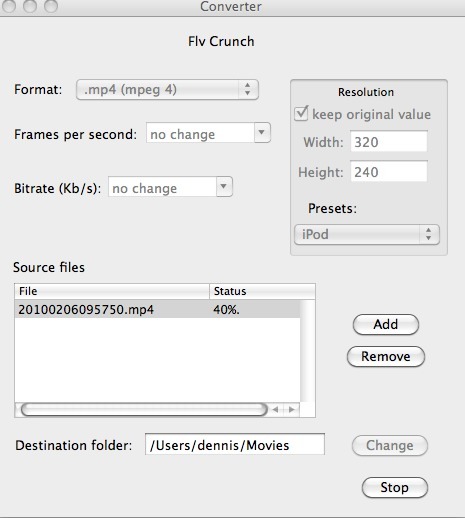 You will need to convert those MTS video’s into either a MOV or MP4 file. I tried several software packages, and was searching for the best free option. However, I didn’t find a free software package which can convert MTS to MP4 without loss of quality. The MTS format is a file format usually used by HD video camera’s by brands like Sony, Canon and Panasonic. MTS is a high-definition MPEG, AVC, H.264 transport stream video file format, which allows your camera storing quite a large amount of information and data. First option I tried was VLC Media Player. 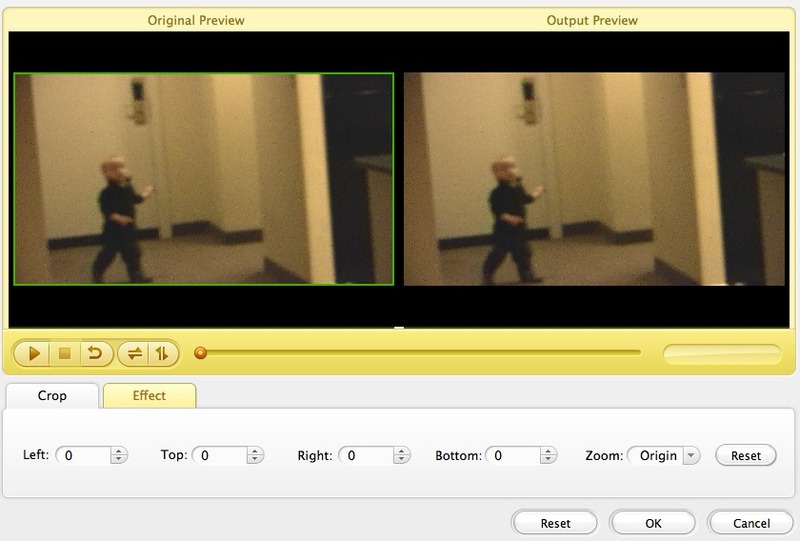 The VideoLan player can not only play practically almost all video formats, but you can also simple edit files with VLC. I thought it would be the first and only video editor I needed to try to convert my MTS to MP4. However, after trying a couple of times, the quality of the HD video’s was not on par with what was recorded. After a little searching through The Google I quickly realized VLC would not fit my needs. As I have Final Cut Express already on my Mac, I thought I would give this video editing software a try. However, just as I expected Apple Software did not allow me to convert those MTS files into MP4. After all, why would Apple make software to do this, and not allow you to play any MTS file straight on your Mac? Finally I found a free package which allows me to convert MTS files into MP4 or MOV, or any other video format file. You can download the software here. The software works pretty straightforward, where you open the MTS file you would like to convert, you choose the file format you would like your output in, and pick the folder the file needs to be saved into, and press start! If you do a couple of smart searches on Google like: How to convert MTS into MP4/MOV on a Apple iMac, you will find a lot of software packages that do exactly what you want. However, you can use these only for 30 day trial, and then you will have to buy a license for the software. Although the price is not that bad, just $49.95 for a single user license, why would you pay if you can get free. Sometimes, if you really want to be sure you are not downloading illegal software or software with a virus or trojan horse, it’s just better to pay for software. As I was in a hurry to get some of my video’s converted, I did buy a license for the Doremisoft Mac Video Converter software package, as I found the FLV Crunch week later! The Doremisoft video converter is solid, and allows you to convert all video formats, and you can do simple edits with the software! This might come in handy if you quickly need to cut a file in separate clips, but don’t want to go through the steep learning curve of Final Cut software. Download Doremisoft software here.